Hyundai Heavy Industries Co., a major shipyard in South Korea, has received an order to build two oil tankers, industry sources said Tuesday. 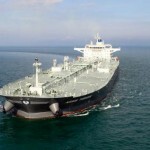 Under the deal with a Greek shipowner, Hyundai Heavy will build two very large crude carriers (VLCC) with 320,000 DWT by the end of 2018, the sources said, adding that the two sides have been in negotiations since January this year. The value of the deal and other terms were not revealed, but an oil tanker with such a capacity is roughly priced at US$82 million. 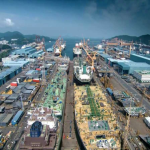 Earlier this month, Hyundai Heavy has also secured a deal from a Turkish consortium to build a floating storage regasification unit (FSRU). 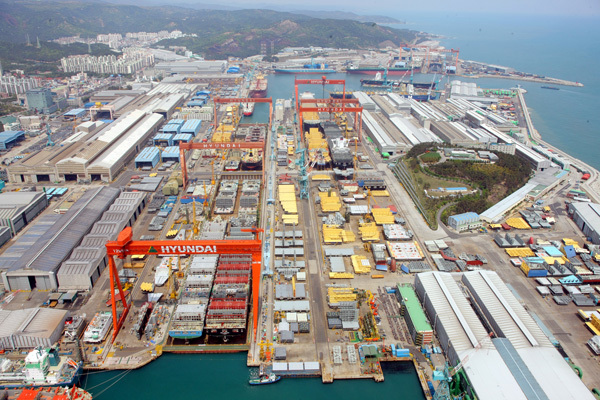 In January alone, Hyundai Heavy clinched orders valued at $390 million to build three ships. 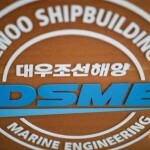 Industry sources said Greek shipowners, such as Economou and Pantheon Tankers, are considering placing new shipbuilding orders with Korean shipyards. 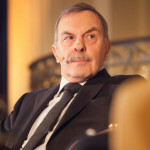 “It is true that shipowners’ inquiries have increased, but it is uncertain whether they will increase orders this year,” a source said.